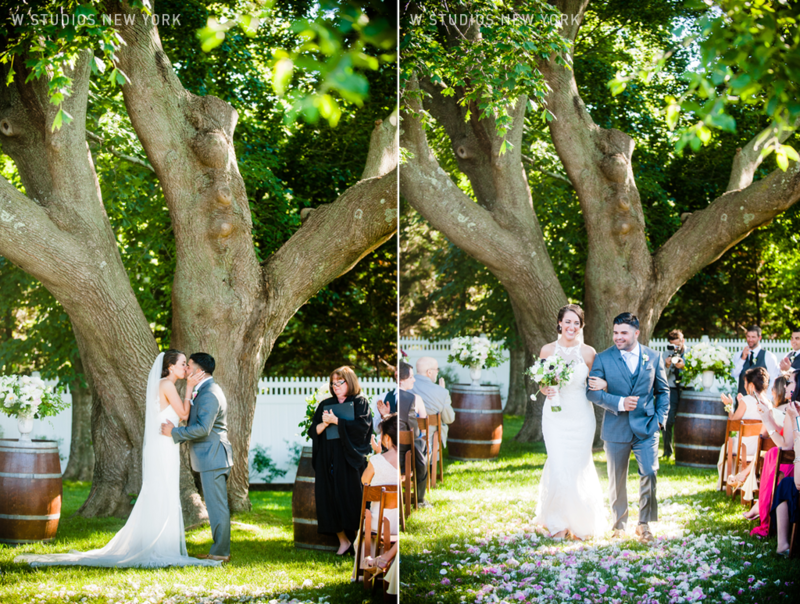 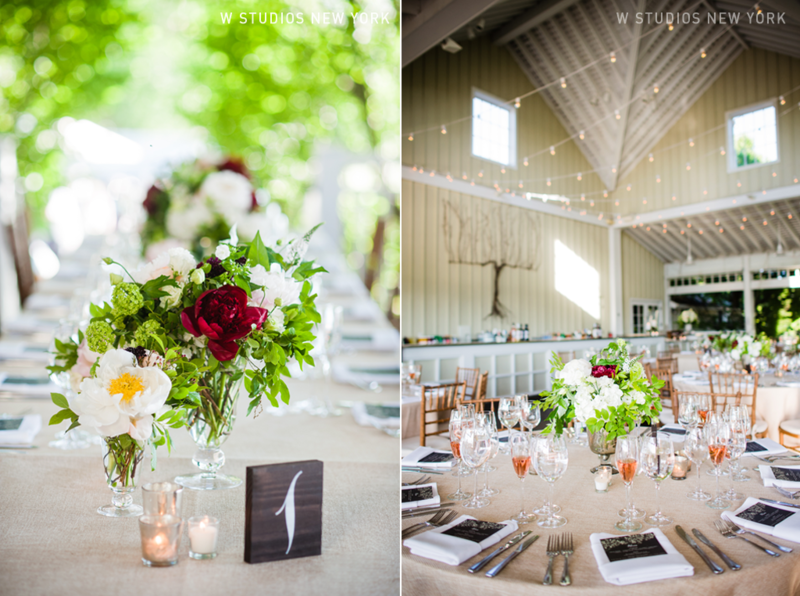 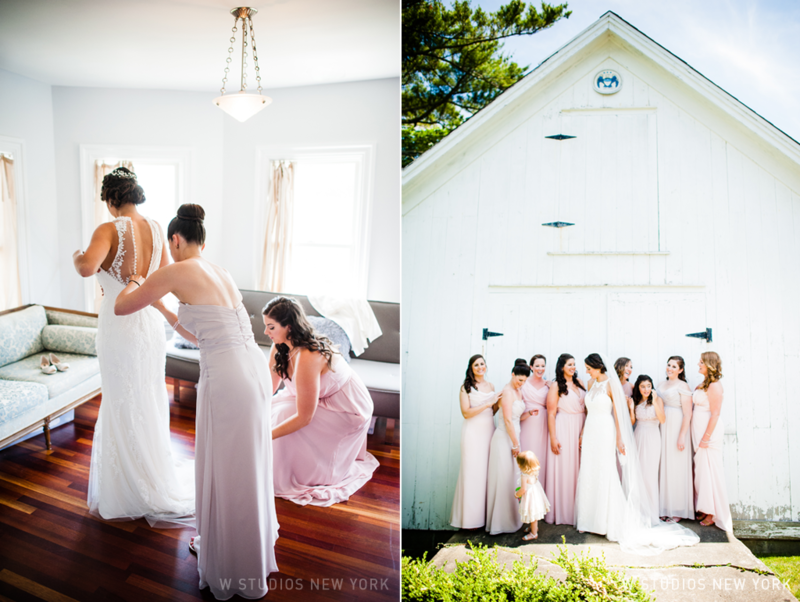 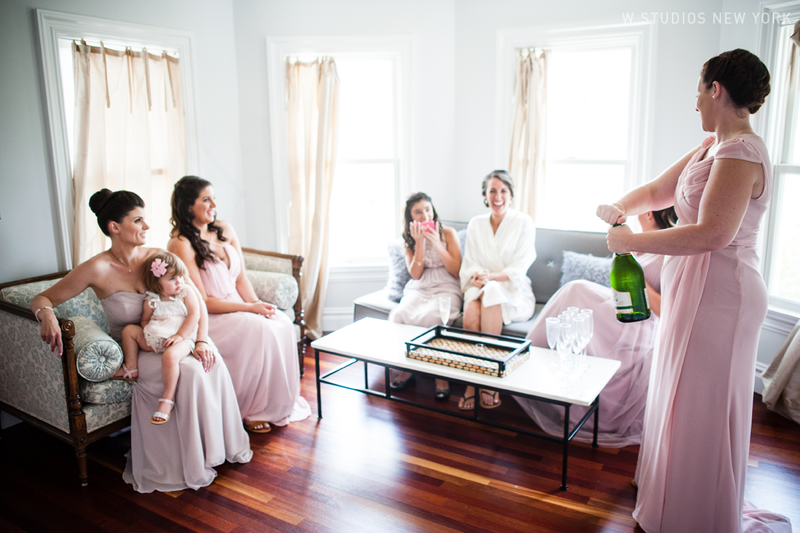 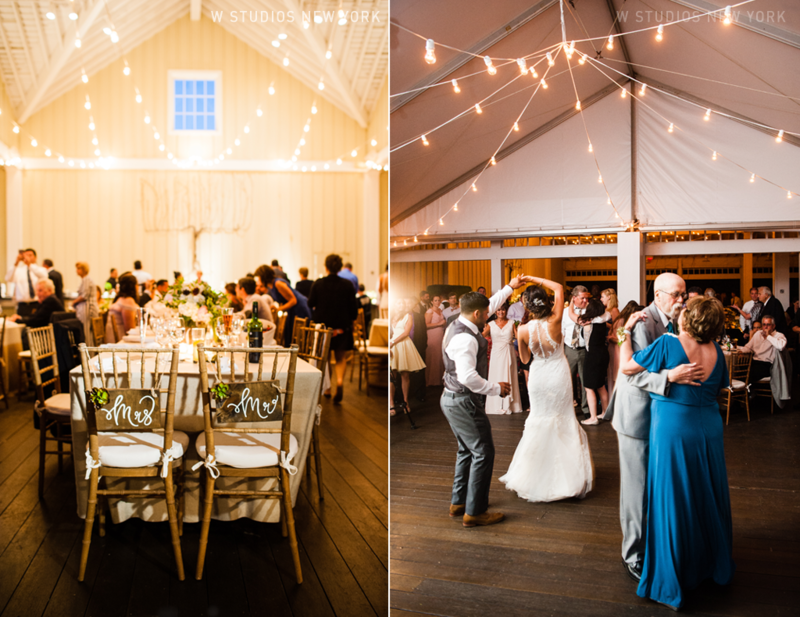 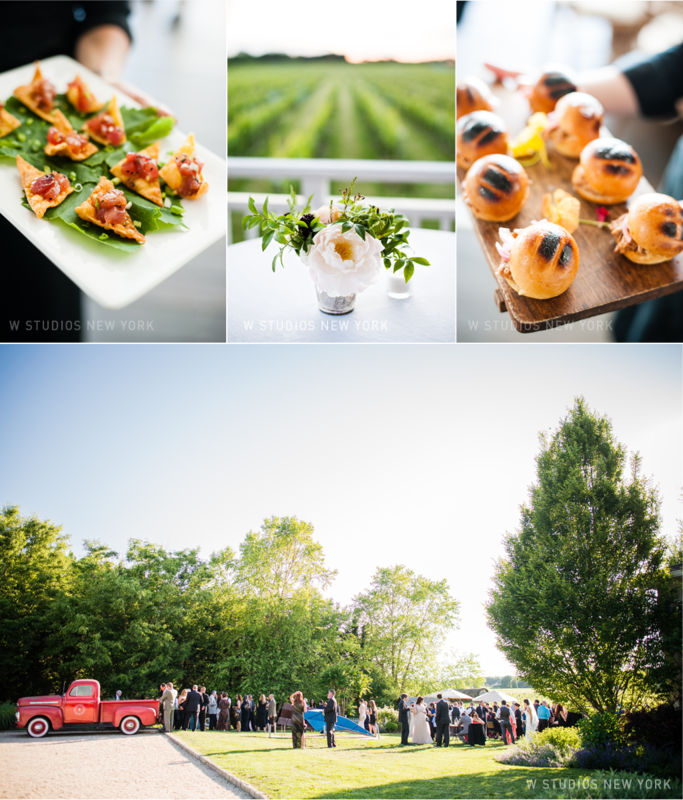 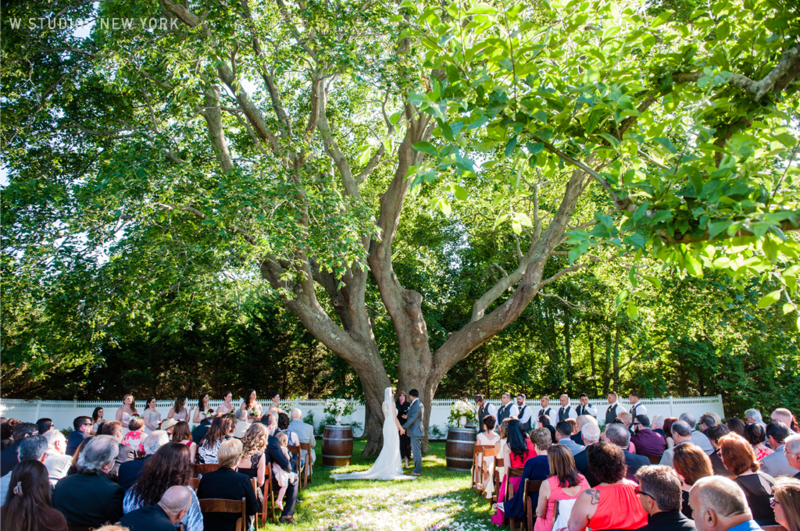 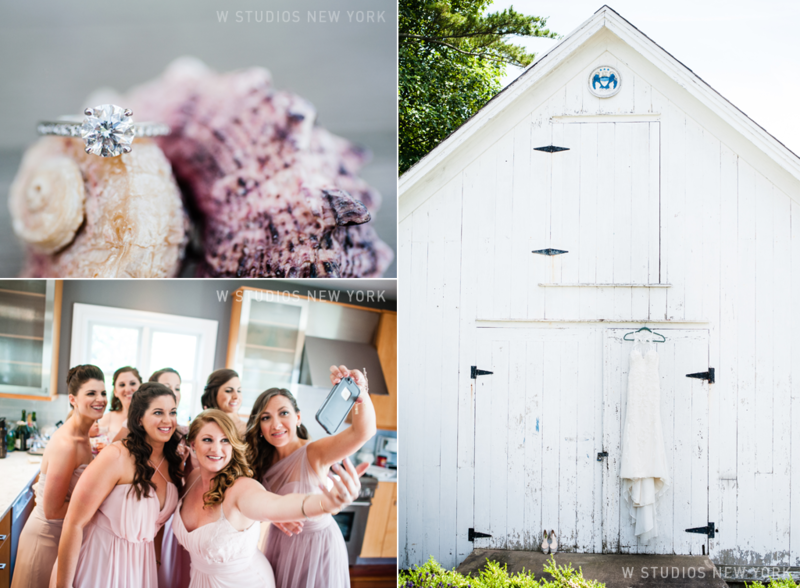 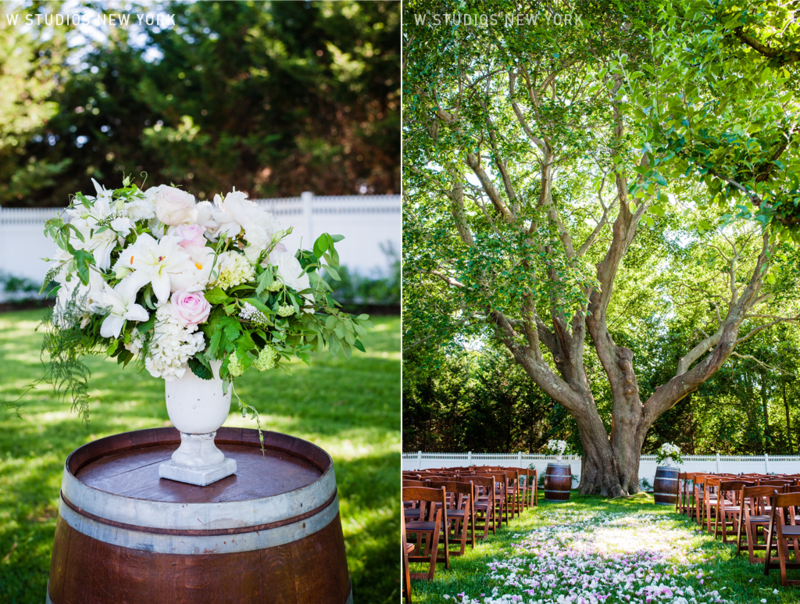 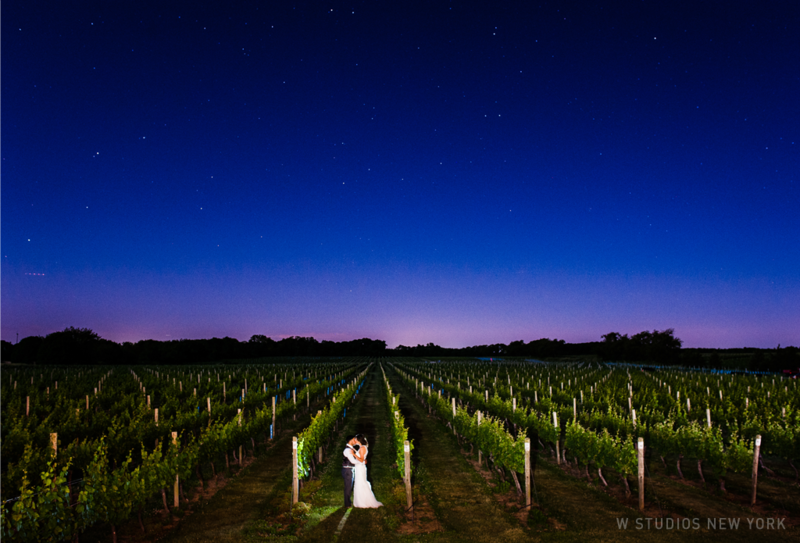 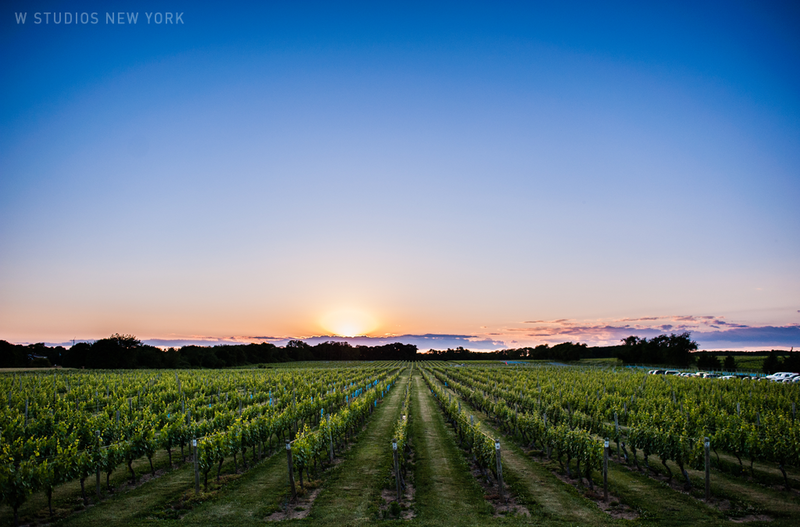 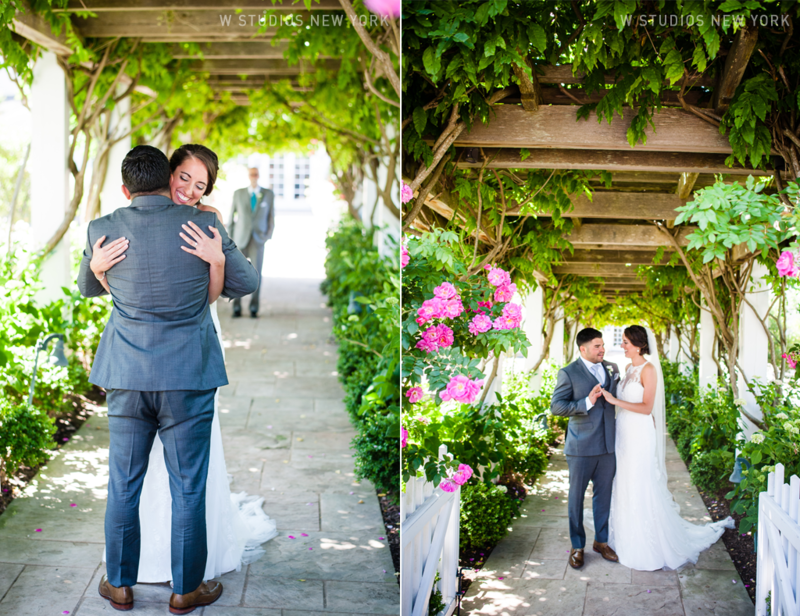 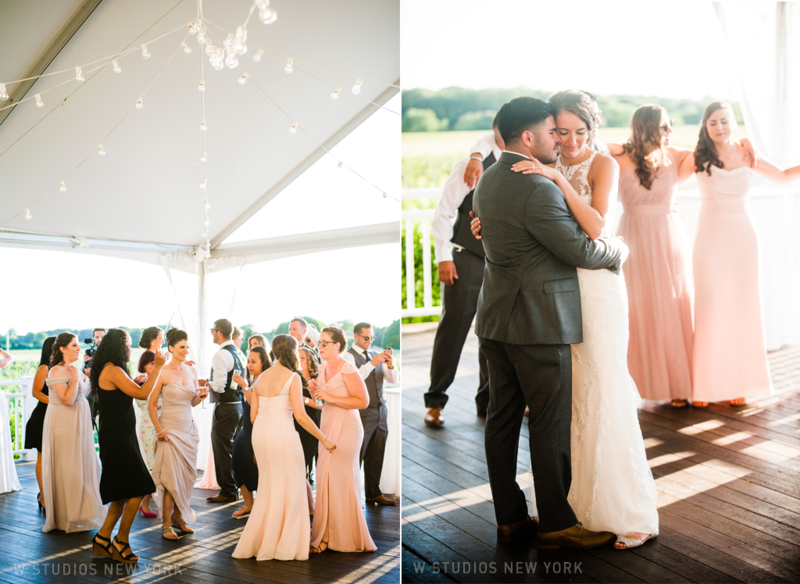 Emily & Brent got married at one of our favorite places on the North Fork, Bedell Cellars. 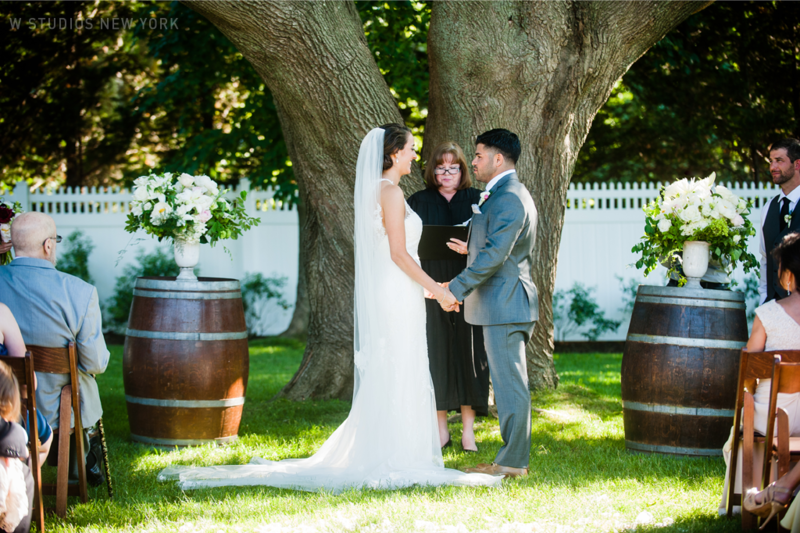 After getting ready at a gorgeous location in Greenport the couple had their first look in the garden with Emily's dad escorting her for the special moment. 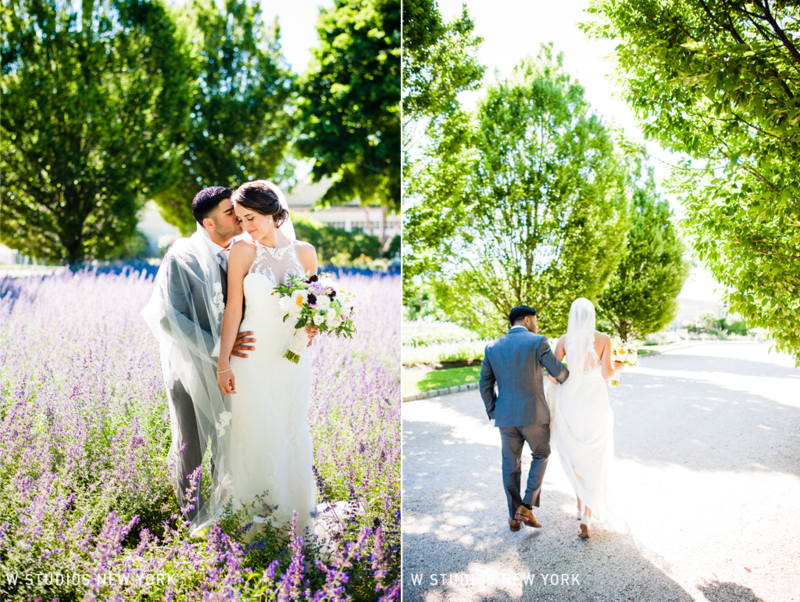 We loved spending time with Emily & Brent and their bridal party strolling the grounds, we even found a lavender field and braved the bees for some amazing shots! 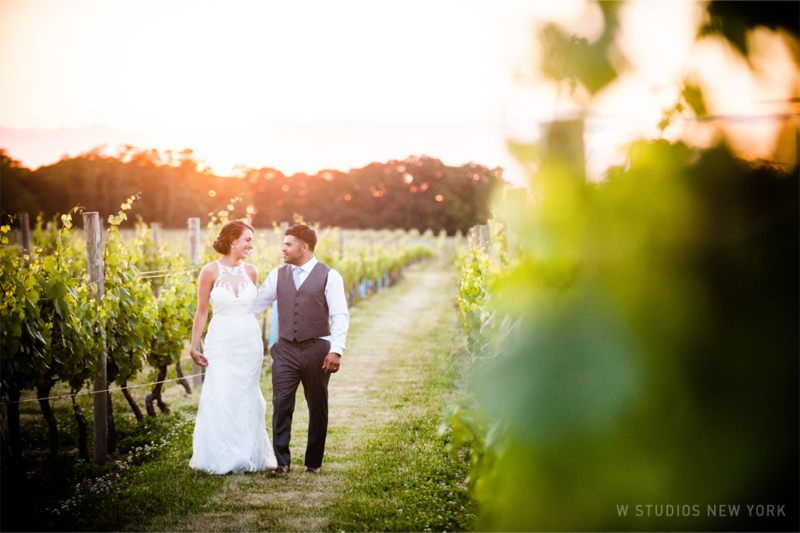 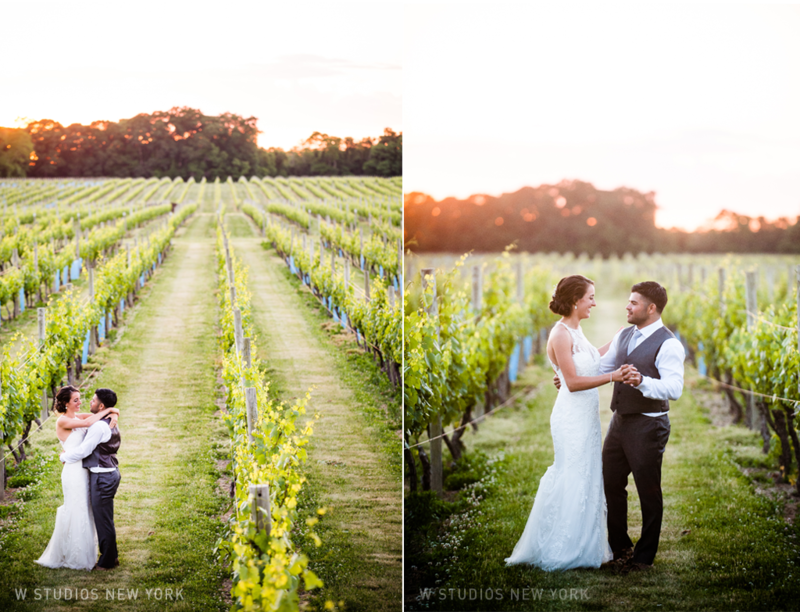 After an intimate ceremony under the maple tree everyone couldn't wait to explore the vines and enjoy the beautiful sunset.